Do you know your carbon cycle from your carbon footprint? Can you tell your greenhouse effect from your green house? And what exactly is a tipping point? 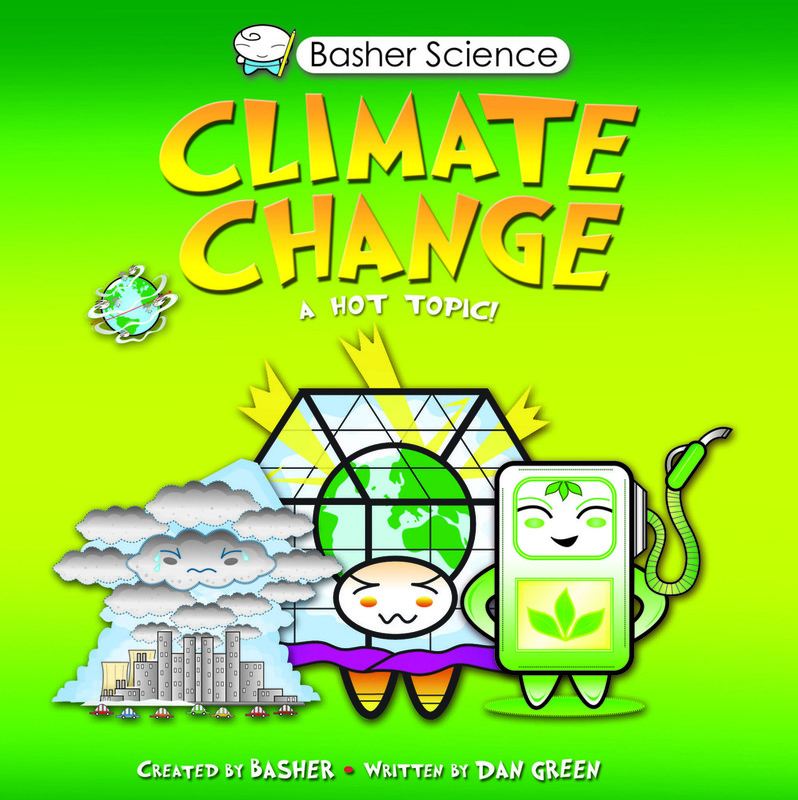 If any of these questions leave you confused, then Basher Science: Climate Change is the book for you. From El Nino and hurricanes to deforestation and population growth of scale - this is a totally comprehensible guide to a fast-moving, essential topic. 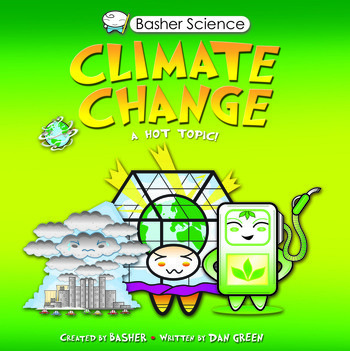 Subjects covered in this book include: ice caps, the greenhouse effect, global warming, the butterfly effect, atmospheric systems, acid rain, ocean systems, acidification, fossil fuels, heat waves, urbanization, carbon footprint, recycling, renewable energy, biofuels, and nuclear power. Consultant Dr.Virginia Burkett is the Chief Scientist for Climate and Land Use Change at the U.S. Geological Survey. She has co-authored reports for The Wildlife Society, the United Nations Convention on Biodiversity, the Everglades Task Force, and the U.S. Department of Transportation that address climate change impacts and potential adaptation strategies.